1970 - I Feel A Love Comin' On / Down The Aisle Of Love* (Polydor PD2-14036) *alt. vers. Formed in 1959 in the Brighton Beach enclave of Brooklyn, New York, USA. They named their group the “Concords” a Spanish word for “with cords.” The group started as the Con-Chords but later they became the “Concords” because their original label (RCA) spelled it that way and they stuck with it.The Concords' membership originally teamed Mike Lewis (lead and tenor), Dickie Goldman (lead and tenor), Murray Moshe (baritone), Charles "Chippy" Presti (second tenor) and Steve Seider (bass). 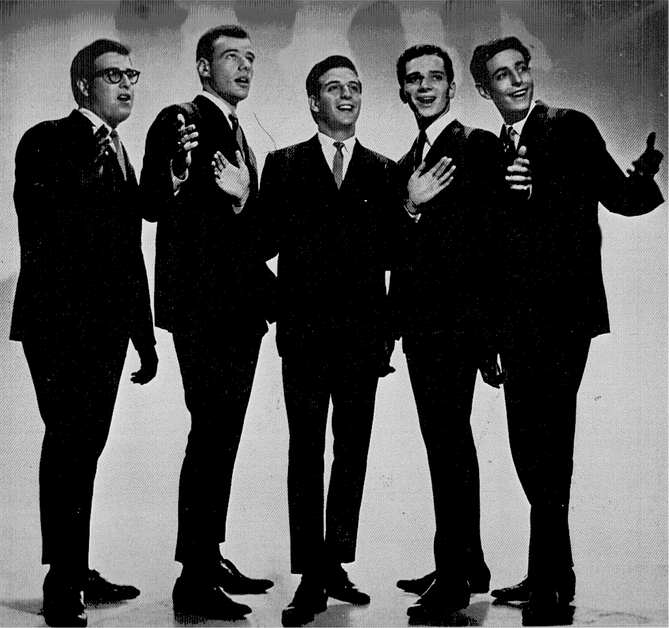 Signed by RCA Records, the Concords made their debut with a vocal group standard, "Again". The group did an uptempo version with Mike Lewis on lead. The record was arranged by the legendary Teacho Wiltshire who produced a number of great records for RCA. The record was not well-produced technically with too little bass and too much treble. The record was a “pick hit” of disc jockey Murray. This resulted in some publicity for the group and they later did some shows for Murray. The group also performed a memorable show at Stern’s Department store in Manhattan along with Santo and Johnny. 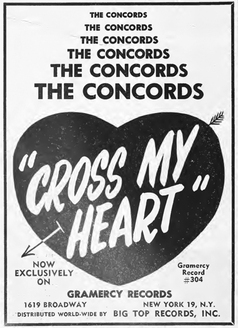 Songwriter Stu Wiener then took them to his father's Gramercy Records label, where they released two singles, "Cross My Heart" and "My Dreams". 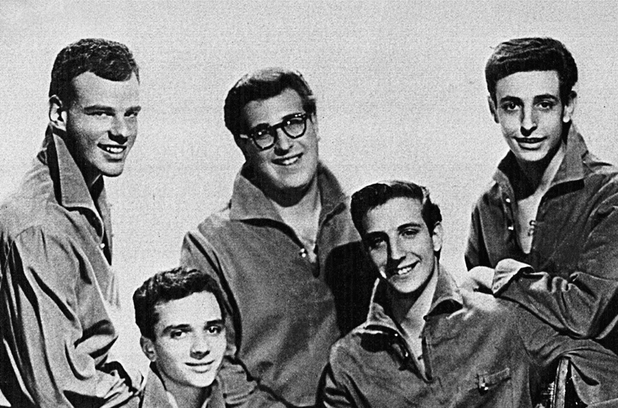 After losing Goldman and deciding to continue as a quartet, they recorded “Away“ b/w “One Step From Heaven“ on Rust Records in 1962, before finding a more permanent home at Herald Records. Their most successful single, "Marlene", followed, which became a major regional hit in the north-west, and led to them performing in Detroit with the Supremes. Their second single on Herald “Cold And Frosty Morning“ was also released as The Snowmen and was sold to Dot who released it under the name of the Sherwoods. The group did a lot of backup work wile under the management of Stu Weiner for artists such as Sue Kenny, Joel Grayson, Ginny Michels, Wally Hawkins, Ricky Lisi and Neil Scott. However, it was not enough to dampen disquiet in the ranks and the Concords broke up in 1963. 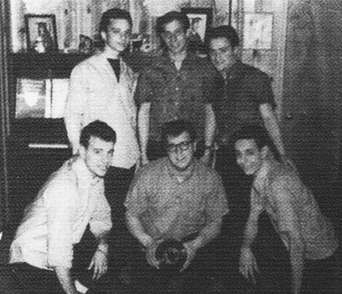 Lewis briefly formed the Planets but returned to a reshuffled Concords in 1964, wherein he and Seider were joined by Teddy Graybill (ex-Stardrifts), Sal Tepedino (ex-Travelers) and Bobby Ganz. 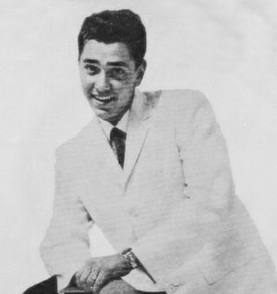 A new contract with Epic Records led to the release of "Should I Cry", although Lewis and Wiener enjoyed more success with their production of Roddie Joy's "Come Back Baby". 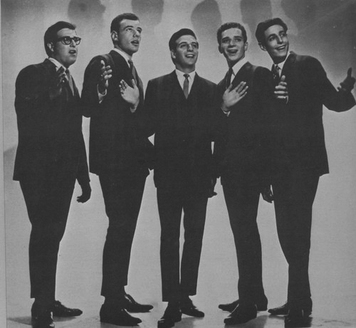 A remake of the Quintones' "Down The Aisle Of Love" was the final Concords single in 1966, with only Lewis remaining in the music industry thereafter .